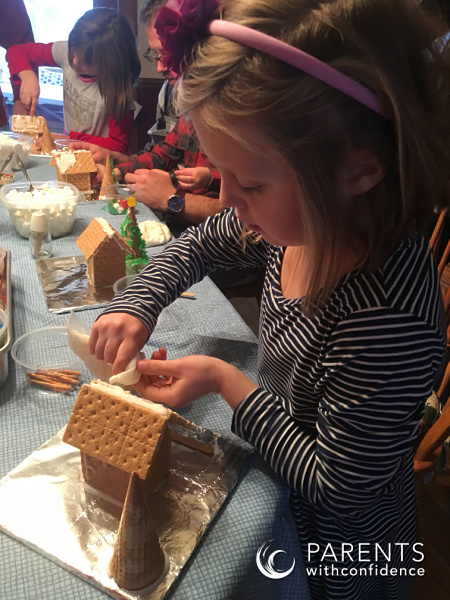 Inside: These fun and easy family bonding activities will set the stage for strong family relationships and lifelong memories at Christmas. If there’s one time of year perfect for family bonding activities, it’s Christmas. Maybe it’s the smell of fresh sugar cookies taking us back to our grandmother’s kitchen when we were little, hearing the sweet innocent voice of our child during their Christmas concert or feeling the gentle tug on our heartstrings, reminding us that another year with our sweet children has passed, but something about the Christmas season seems to bring everything into clearer focus. I need to spend more time my kids this holiday season and less time stressing out. I want to create memories they’ll always remember in an atmosphere of love and closeness. 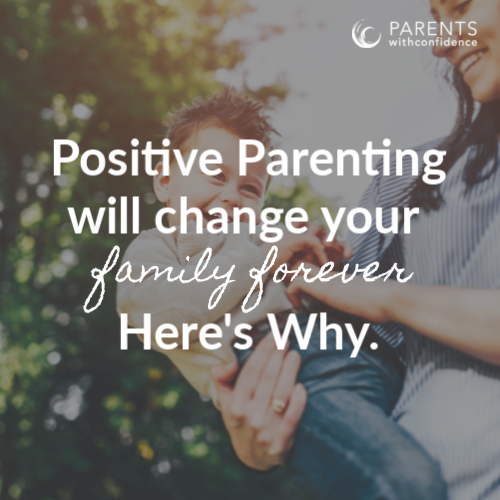 I want to make time for family bonding and strengthening family relationships. 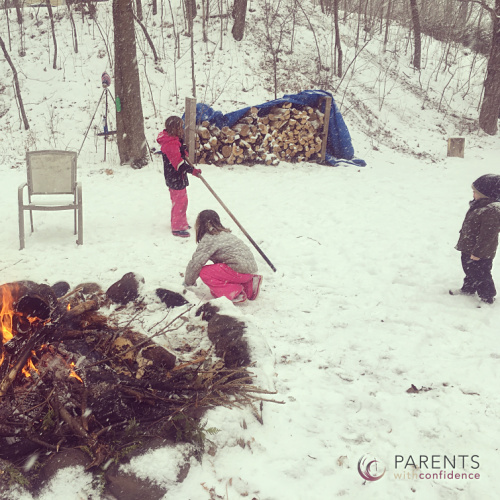 Being intentional in setting aside time for family bonding activities during the holidays is a gift to your child that will keep on giving, throughout your child’s life. 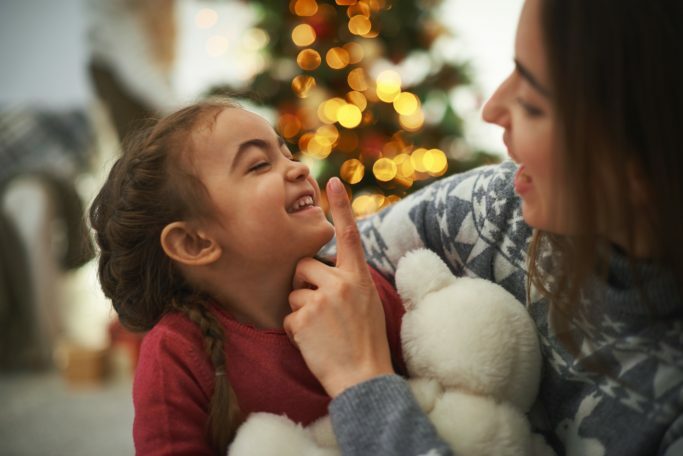 Taking time to make sure your child’s emotional needs are met over the holidays now will pay off big time later, as research is clear that children who feel securely attached and have strong-parent child relationships have healthier relationships and better mental health later in life. Your heart is in the right place- now it’s all about making a plan and following through during one of the busiest times of the year. 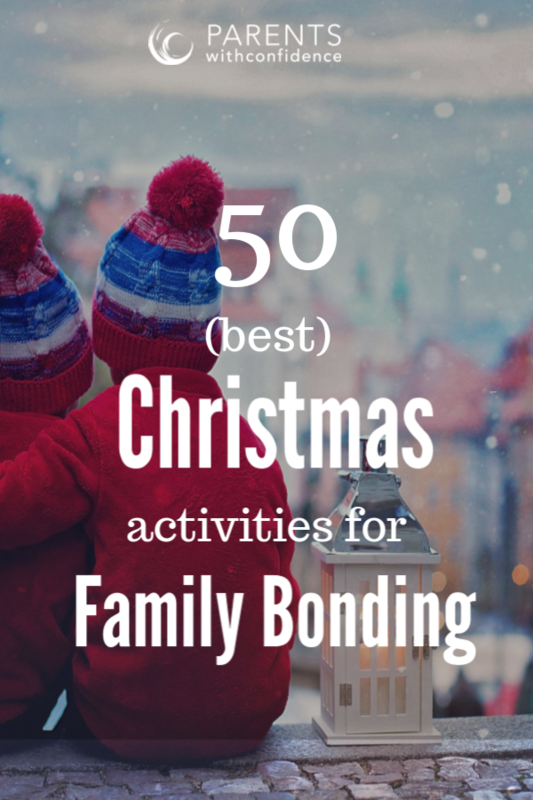 Here’s a list to get you brainstorming on which Christmas ideas for families will cultivate the best family bonding. 1.Have a family board game tournament and chose an object for the official trophy! 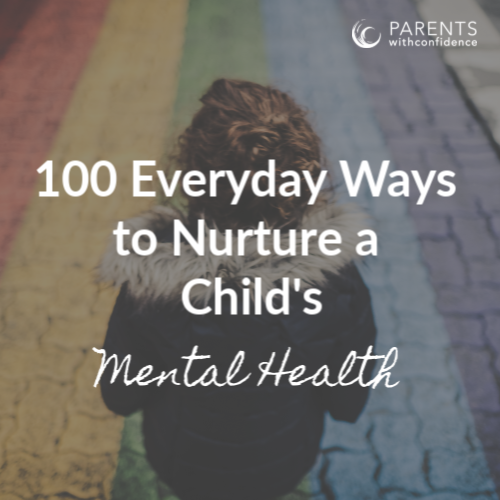 12.Write your child a letter about how they’ve grown in the past year and what an amazing kid they are! 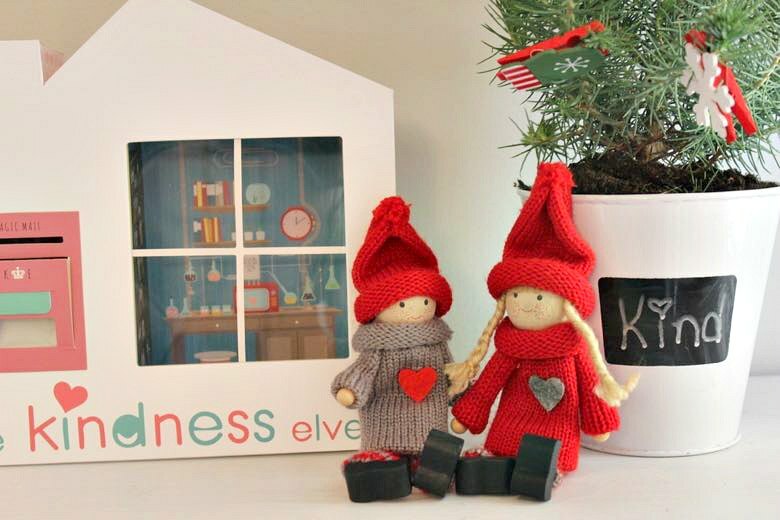 15.Share Christmas traditions from your childhood with the kids. 16.Have a ‘family bake-off’ where each member gets to make their favorite Christmas cookies and everyone judges the winner. 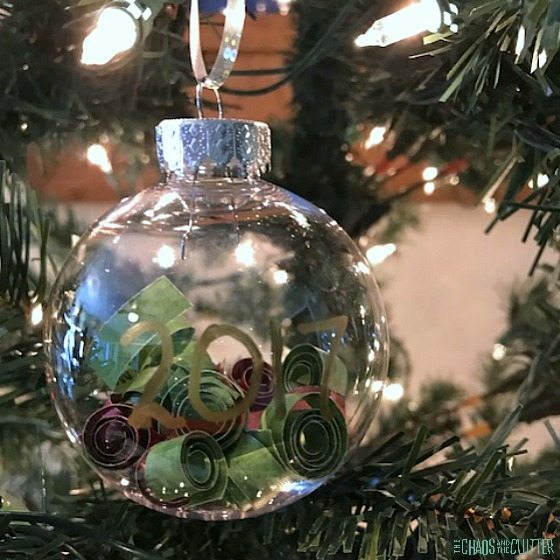 21.Create a family time capsule ornament for the past year. 24.Watch family videos from your childhood (kids LOVE this). 46.One of our new favorite family bonding activities is heading to the local tree farm to cut down a real Christmas tree. 48.Open gifts on Christmas Eve (gasp!). Santa coming after midnight mass was a childhood tradition I adored growing up. 50.Enjoy this miraculous time of year with your little blessings. Being together is what counts. It seems like all your child wants for Christmas is presents, but I bet you’d agree when you look back on your own childhood the other kind of presence is what you remember most. 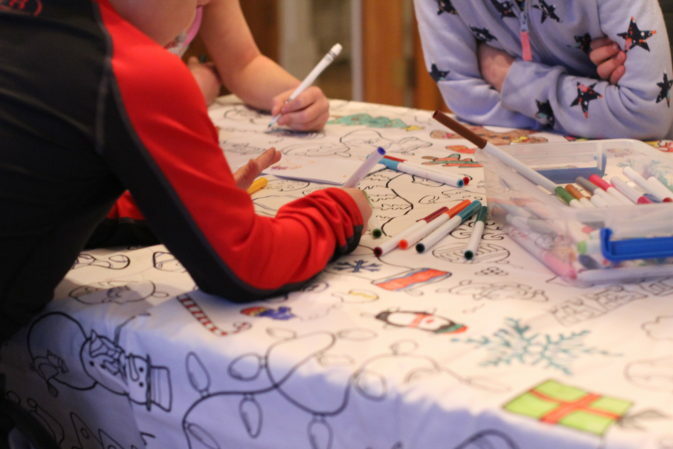 Making time for family bonding activities with your kids at Christmas is an investment you’ll never regret. P.S. 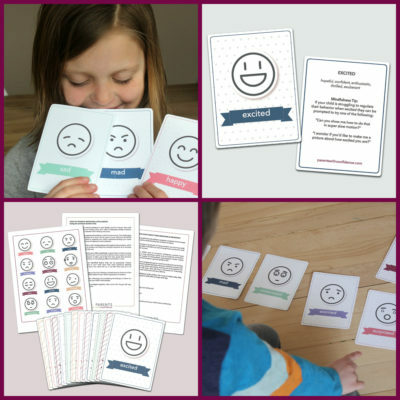 Need a guide for your child’s journey of emotional well-being? 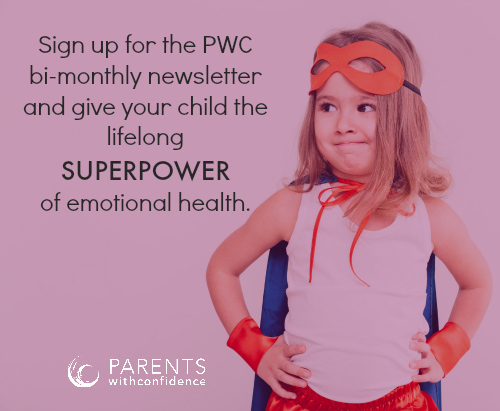 (you’ll also get a free guide ‘The 5 best gifts you could ever give your child for emotional well-being’).